This young superstar has already proven his talent! 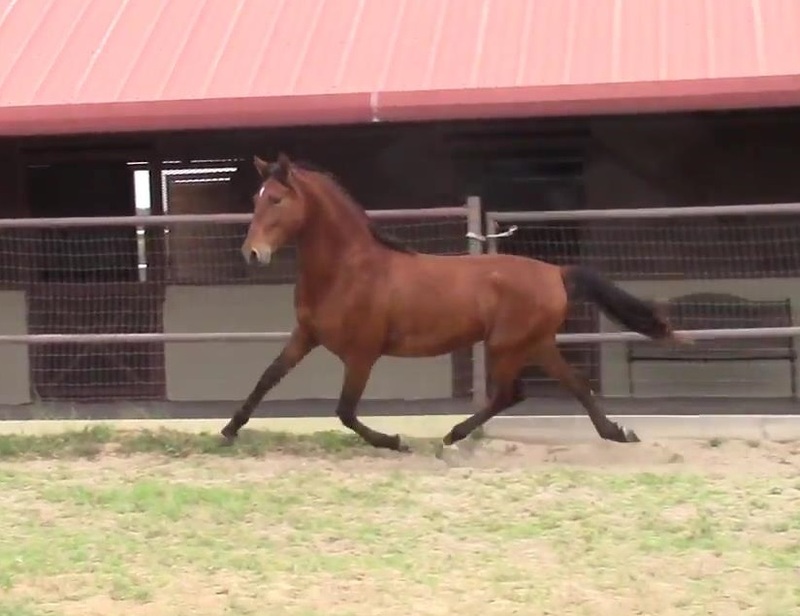 In 2016 and 2017 he was awarded the IALHA National Champion Dressage Sporthorse Colt; he is also a USDF Champion Dressage Sporthorse in Hand. Both parents are multiple National Champions! 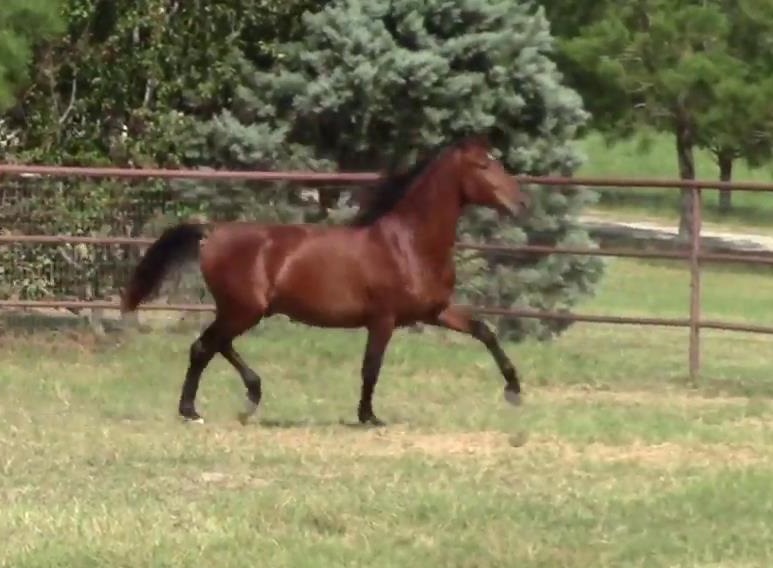 This lovely bay 2015 Spanish gentleman with a jaw dropping trot and an impressive start to his competition career. 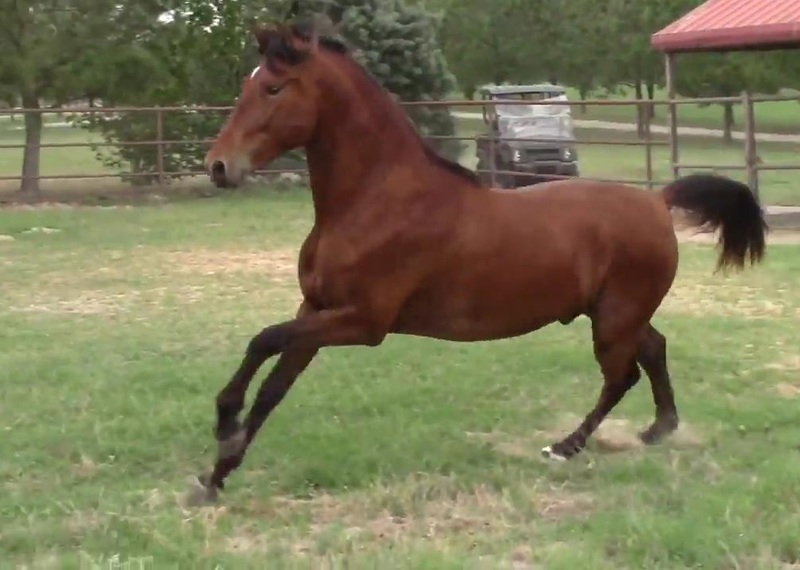 His saddle training is underway with a prof. trainer, and already his amateur owner has ridden him. He is very well mannered and travels, cross ties, baths and takes new experiences in stride. If you are looking for top quality, look no further. Diamante is linebred on two of the worlds most revered studs, the Guardiola line and the Indiano line (Nobleza del Guadiana) His PRE sire, DARDANOS RDL is a multiple national champion stallion and son of Indiano XVIII, the Lion of Spain. His dam is also a 2x national champ. and sire by a 4x Nat'l CH. 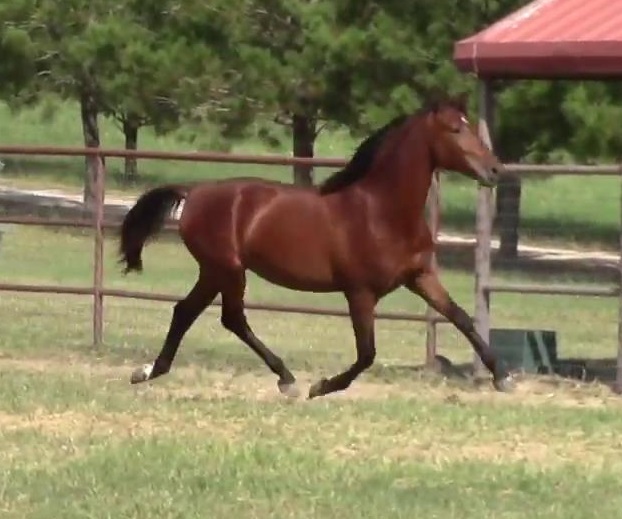 Lifetime registered with USEF/USDF; this colt is eligible for the ANCCE Spanish studbook.